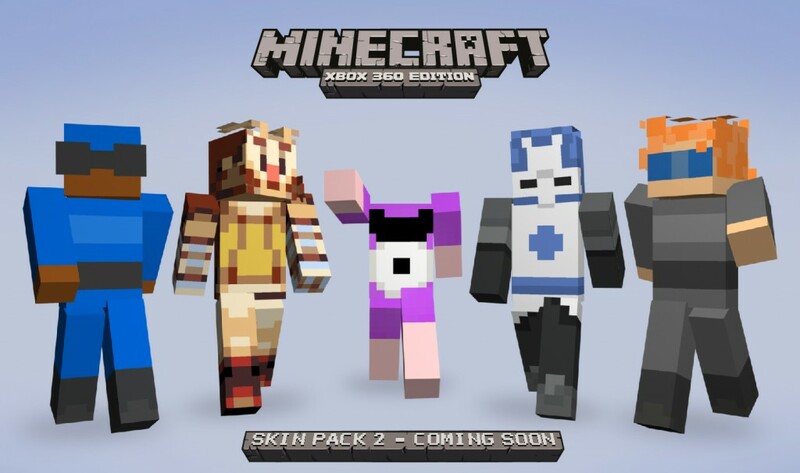 Valve has announced that Minecraft will be getting a pack of skins inspired by Left 4 Dead and Left 4 Dead 2 next month. 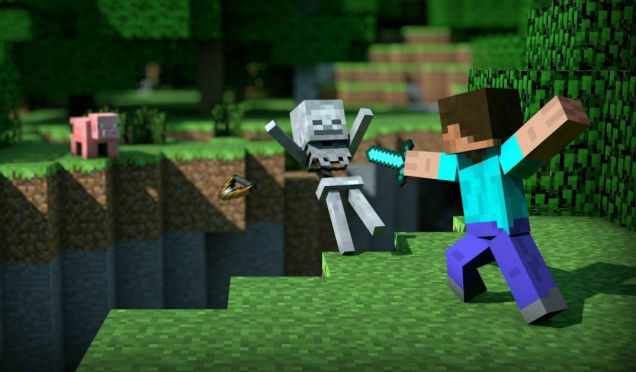 All eight human survivors from the popular co-op zombie-slaying games will get a skin in 4J Studios’ port of Mojang’s world-building sim. An exact release date wasn’t issued, but Minecraft players will be running around as Bill, Zoey, Francis, Louis, Ellis, Coach, Rochelle and Nick sometime next month. The Left 4 Dead skin pack announcement follows in the footsteps of a number of other skin packs. Not to be outdone, Minecraft has spilled back over into the Left 4 Dead franchise, albeit it in a less official crossover. Valve is featuring a community campaign for the PC version of the its first zombie game called Deathcraft II. It’s a campaign map based, unsurprisingly, on the 8-bit world of Minecraft. Have at it.